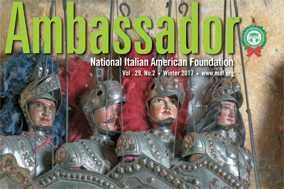 The National Italian American Foundation (NIAF) is frequently called upon to address and support the engagement of future generations of Italian Americans in the leadership of our community. There is no better place for that engagement to begin in a sophisticated way than on the myriad college campuses around the country. Though there are numerous Italian American social, fraternal, linguistic and academic organizations on campuses throughout America, there has never been a unified strategy to their organization and management. How can NIAF be a resource to existing groups on campus? How can the Foundation create efficiencies, unify their efforts, and bring them together for increased exposure? What can we do with the investment the community has entrusted in us to perpetuate our culture on America’s campuses? With this newest program, NIAF will attempt to design and implement a more effective strategy by bringing together 15 of the most active students throughout the nation so that they may have an equal voice in the process. What better way to understand the needs and trends of America’s college campuses than to recruit the on-campus creative talent that will benefit from the program? The approach will be user-generated, grass roots, and ground up. 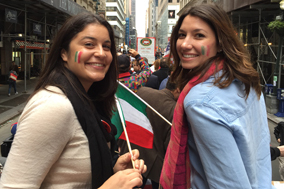 The NIAF on Campus Program is created to bring student together at the most important Italian American weekend of the year. They will lead the discussion and design of a new “NIAF on Campus” strategy and become long-term fellows of the Foundation to support the implementation of that strategy for many years to come. The ideal candidate for a Fellow will not only lead the discussion and design but will work to identify the next Fellow on their campus to succeed them in the next year and beyond. 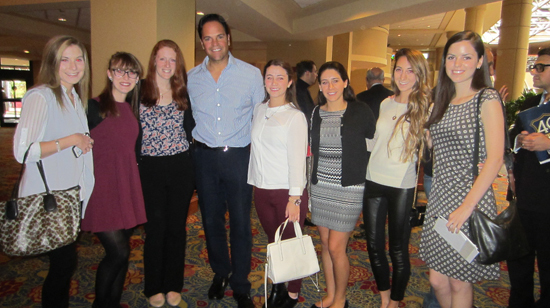 The Program is intended for future leaders who self-identify as active in the Italian American community through their choice of study, their participation in the Italian Club, and their grass root efforts. The ideal candidate is active in Italian or Italian American issues or studies at their college or university. 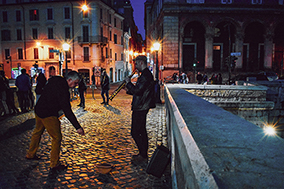 Be an Italian American college student who is active in Italian issues through a club or a language society, or a major or minor in Italian or Italian American studies. Submit a letter of recommendation from a professor of Italian language or Italian/Italian American Studies, professor of language studies (Italian studies or Italian American studies), or department head. 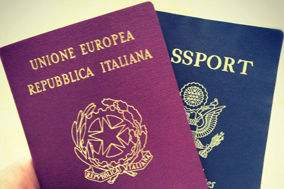 Be members of the National Italian American Foundation. Not a member? CLICK HERE! Be able to attend the Gala Weekend and participate in events. In addition to completing the online application, students are to submit a letter of recommendation to niafoncampus@niaf.org from a moderator of their Italian Club, professor of Italian language or Italian/Italian American Studies, or department head. Roundtrip travel expenses (i.e. airfare or train fare) for student to Washington, D.C.
Two-night hotel accommodation at gala weekend location in Washington, D.C.